Home > Categories > Real Estate > Home Inspections > Home-Chek of Wichita, Inc.
Home-Chek is committed to providing prospective homeowners with a thorough and comprehensive home inspection. 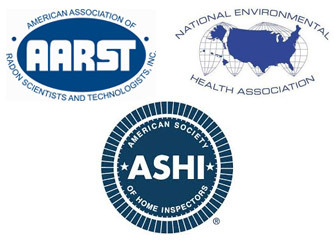 We follow the American Society of Home Inspectors guidelines and inspection practices. * Home Chek of Wichita, Inc. highly recommends buyer arrives at the start of the inspection.